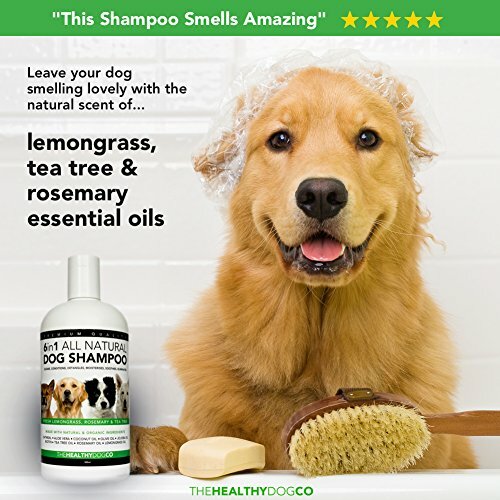 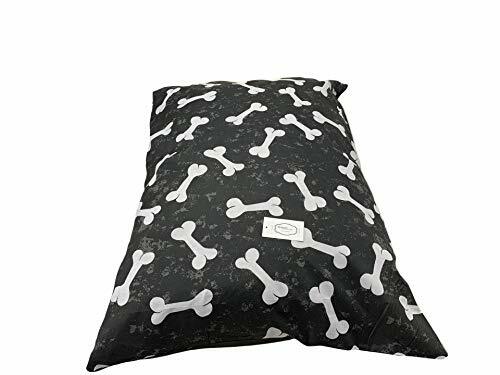 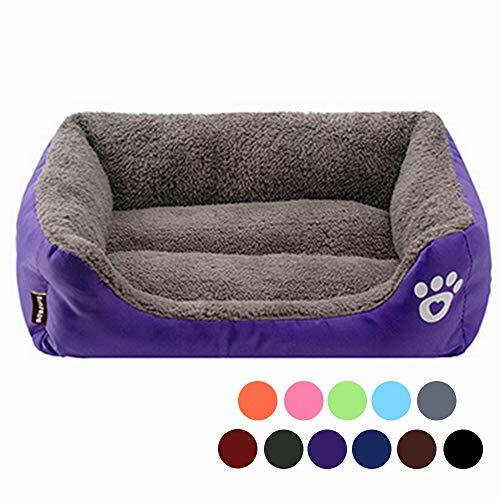 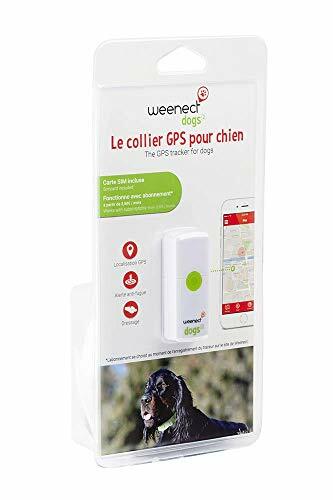 SMELLS GREAT & STOPS ITCHING – The fresh, invigorating smell of lemongrass, rosemary & tea tree are perfect for any dog who loves to smell clean and feel fresh after a wash. 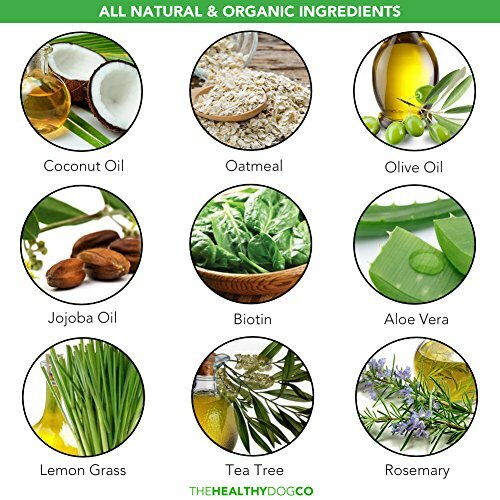 It also helps to relieve his suffering with the natural power to moisturise his skin and combat itchiness. 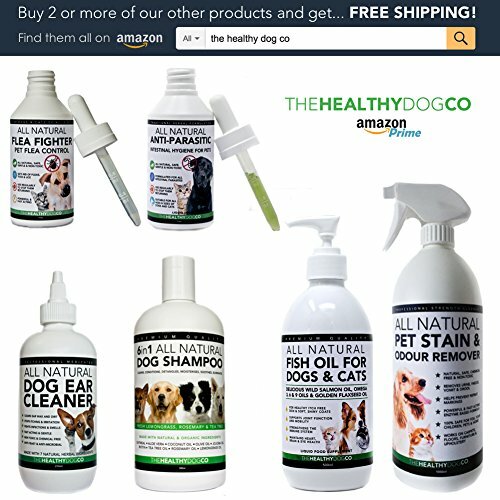 EASY ON SKIN, COAT, EYES & NOSE – Our tear free soapless formula uses natural oils and extracts to create a light lather and easy rinse shampoo that doesn’t irritate your dog’s eyes or nose, while deeply conditioning your dog’s skin and coat. 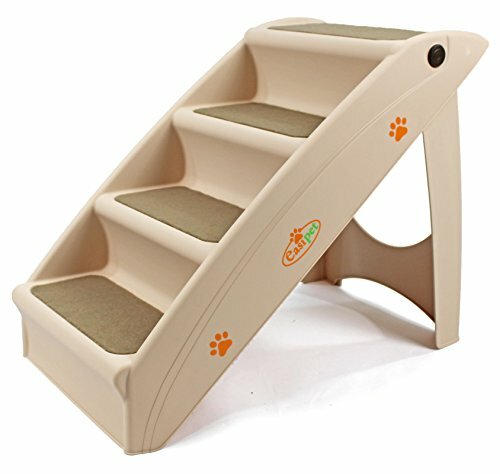 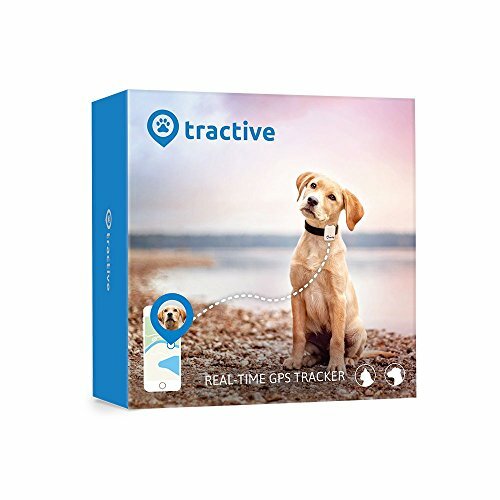 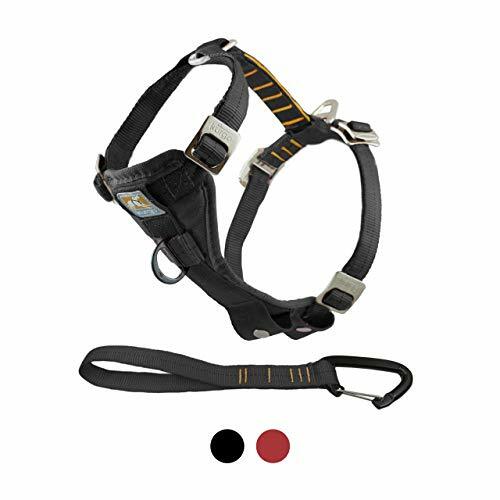 Do you want to give your dog the best chance of a healthy, long life? 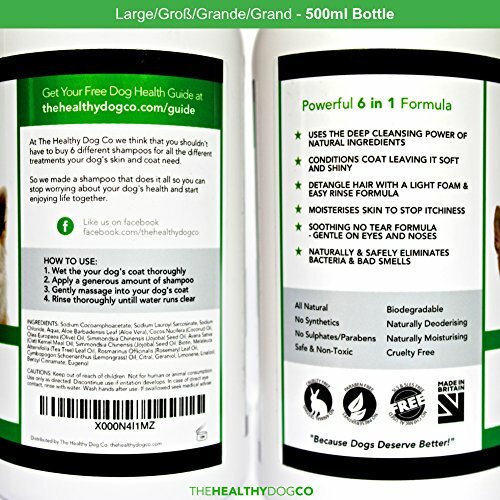 At The Healthy Dog Co that is our mission for all dogs, and our shampoo is no exception. 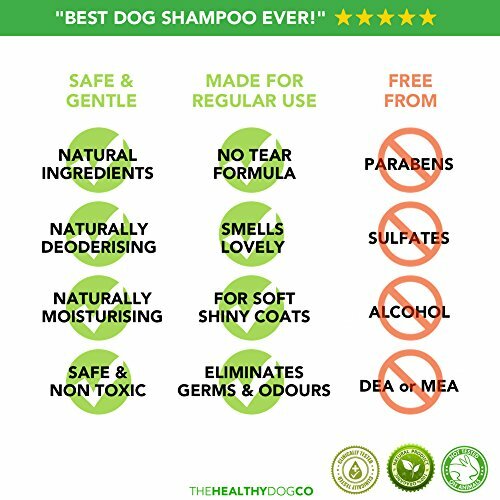 What shampoo you use on your dog has a big impact on their healthy and happiness. 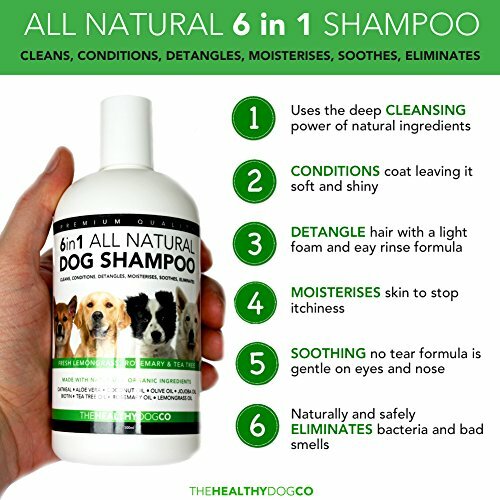 A shampoo with natural ingredients is always the right choice as it doesn’t risk putting harsh chemicals on your dog’s skin, coat, nose, eyes and ears, that can lead to allergies or worse. 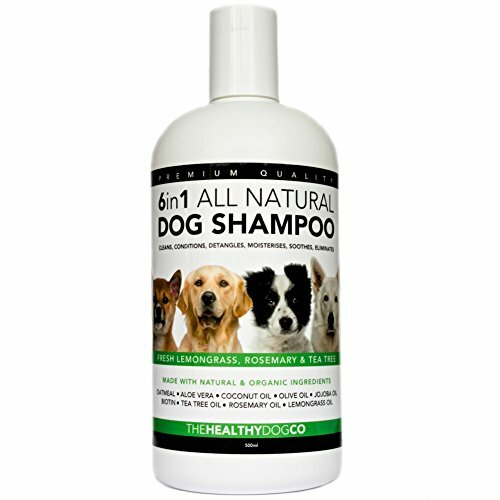 We have packed our shampoo full of powerful natural ingredients that are so good for your dog you might start wishing it was your shampoo. 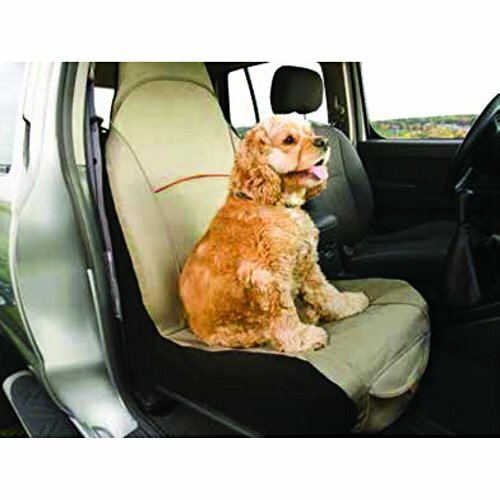 HAPPINESS GUARANTEE – Being a veterinarian & groomer recommended shampoo we are confident enough to offer a full money back guarantee if you and your dog are not 100% satisfied.